River rock is becoming a trend in garden decoration. Stones are used more in zen garden. Stone brings peace, zen to your garden. 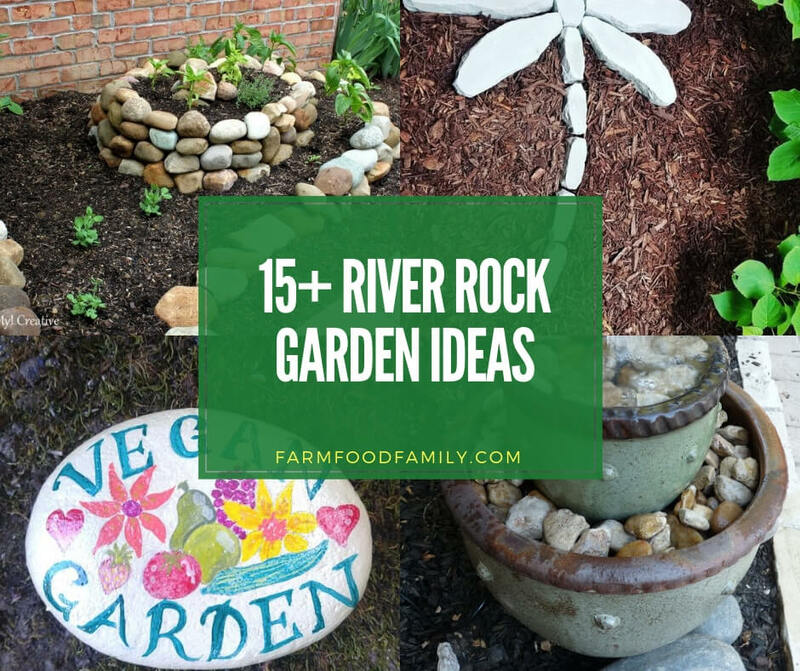 Take a look at these 15 garden ideas using river rock. Then choose a design for your garden.